Chefs are constantly on the lookout for delicious new ingredients. 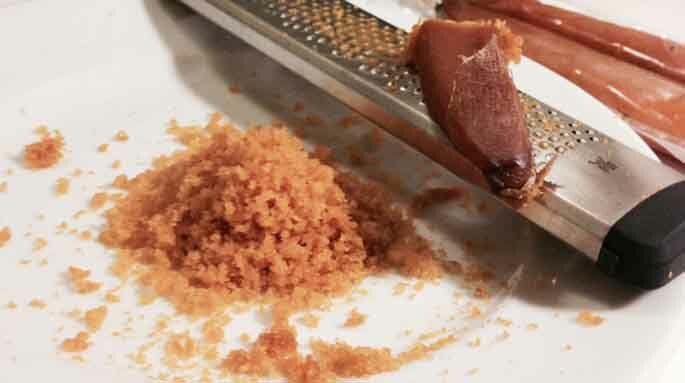 Umami is being touted as the fifth taste sensation after sweet, salty, bitter and sour, and is making a splash. Umami is a subtle savory taste often described as long lasting and mouthwatering. It is derived from an amino acid, glutamate, and is a Japanese-derived word. Umami has the reputation of rounding out a dish and giving it depth of taste. Here are some new flavor enhancers, often described as umami, that I have come across this summer. Many are new to me. 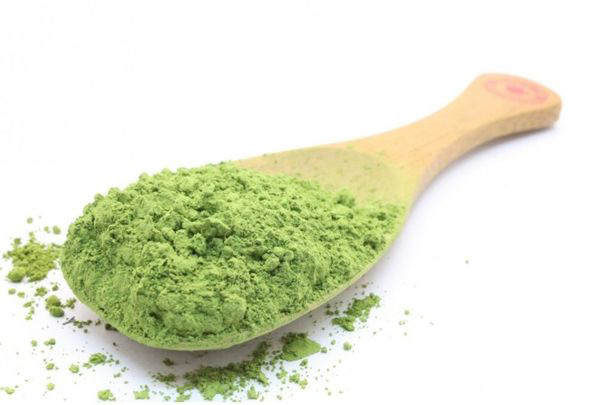 Matcha is green tea in a finely ground powdered form. It comes from high-quality green tea leaves and has been used in Japanese tea ceremonies for centuries. It has apparently 137 times more of the antioxidant superpower of regular green tea. It has an earthy, bitter flavor and a gorgeous green color. You will find it flavoring tempura, seared scallops, chocolates, candy, cakes, pastries and the green tea lattes at Starbucks. If you are going to cook with it, buy the culinary grade that is less expensive than the premium grade used for drinking. 1.05 oz. is $5.00. 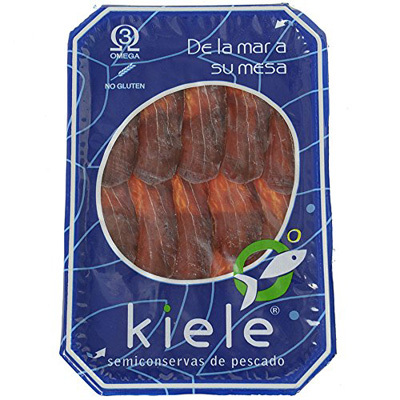 Mojama is salt-cured, air and sun-dried yellowfin tuna loin from Southern Spain. It is traditionally served in thin slices with olive oil, chopped tomatoes and almonds. Chefs are currently serving it grated over pizza, scrambled or fried eggs, and potato salad to add saltiness and pep to those dishes. It can also be served as a bruschetta with olive oil. 5 oz. is under $12.00. 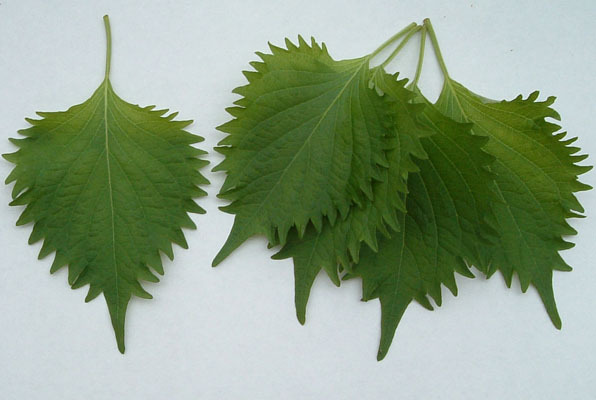 Shiso (also known as Perilla) is a Japanese herb that comes from the mint family. It arrived in my CSA (Community Supported Agriculture, see ASE article) one week because the farm my CSA comes from was asked to grow and supply it for a Japanese restaurant. I had never heard of it but did research. The leaves have a flavorful taste with mint undertones. Its most common use is as a chopped herb in cold dishes such as cold noodles or cold tofu. A basic rule of thumb is that it can be used in any dish where you would add basil or mint, running through all the food categories from main courses to beverages and desserts. It’s a very versatile herb! Bonito is a Skipjack tuna that has been dried, fermented and smoked. It is most often sold as flakes and used in Japanese soups. 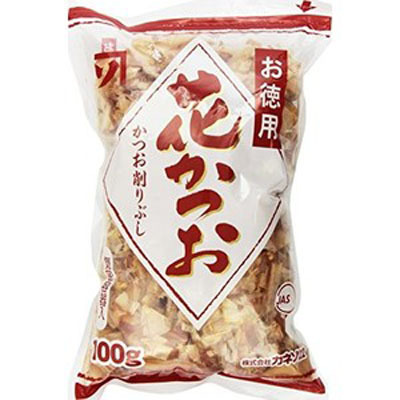 The bonito flakes bring a smokiness to broths and stocks, but can also be used on roasted vegetables and meats. A 3.5 oz. bag is $10.99. 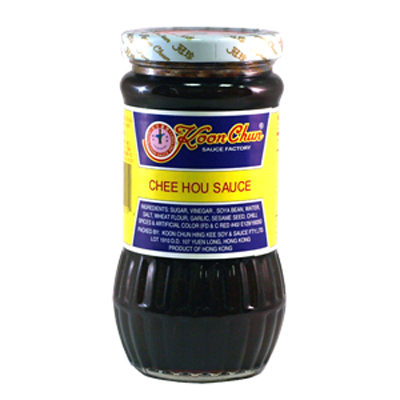 Chee Hou Sauce/Paste is considered a braising sauce and is made from soybeans, garlic, ginger and spices. It is a great cooking sauce for stir-frying meats and vegetables. I use it in sauces and it adds depth and great flavor. $20.00 for three 15 oz. jars. 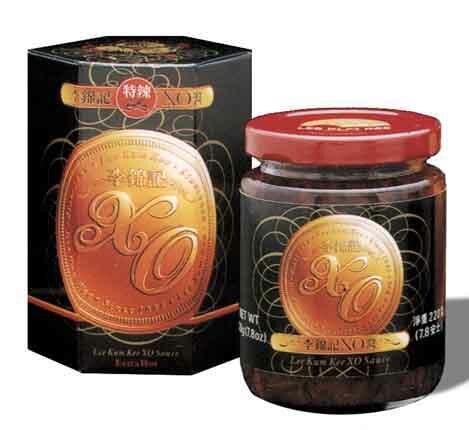 XO Sauce is made from dried anchovies, shrimp and scallop, ham, shallots, and chilies. 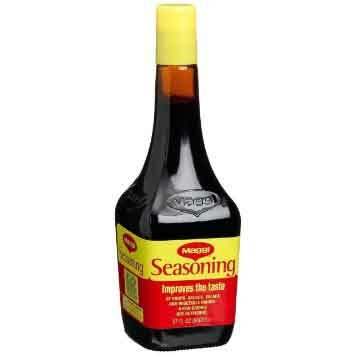 It is an all-purpose super-power condiment used in Asian cooking as a sauce for noodles or seafood. It just adds a little ‘je ne sais quoi’ to any dish and I love using it. Add it to a dish as banal as roasted broccoli and your guests will be begging for more. About $30.00 for an 8 oz. jar. Maggi Seasoning is a very popular seasoning sauce in Europe. It is used in entrees, gravies, salads, soups and sauces. It just seems to make things taste better and richer. It has a bold flavor that enhances whatever dish it is added to. A 27 oz. bottle is $14.00. 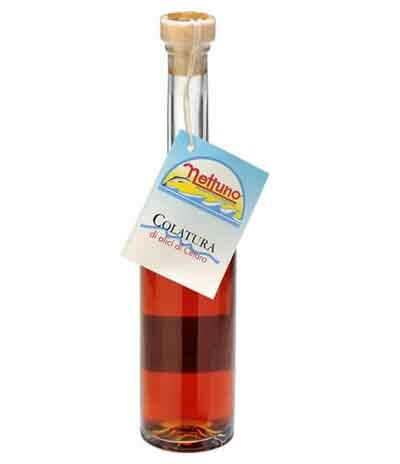 Colatura is Italy’s version of Asian Fish Sauce. It is gathered from barrels of anchovies that have been cured for at least five months. It is used wherever you might use an anchovy. Put a splash in your vinaigrette, on top of your pizza, brush it on roast chicken, or mix with olive oil, garlic, parsley and lemon juice for a great pasta sauce. A 3.3 oz. bottle is $20.75. Note: A reader has suggested that combining all these items in a gift basket would make a spectacular present for a hostess, or a special person in your life! We wrote about more taste enhancers, read more about Flavor Dusts. 33 Painfully True Facts About Everyday Life – Very funny!